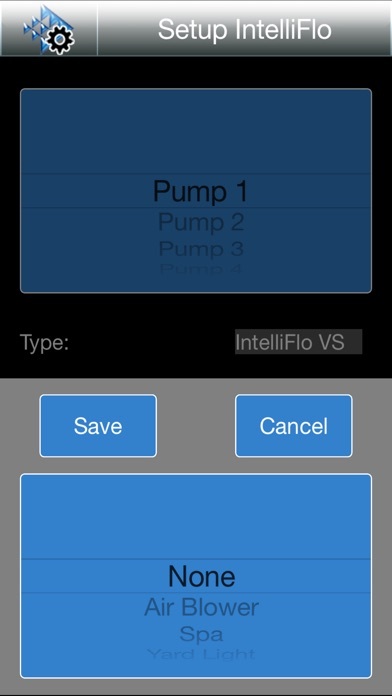 ScreenLogic Config allows you to configure your Pentair IntelliTouch, EasyTouch or EasyTouch Lite system from the convenience of your iPhone - locally or remotely! A PC is no longer required. The connection screen for ScreenLogic Config works just like its sister app ScreenLogic Connect. ScreenLogic Config is great tool that allows pool builders and service personnel to better serve their customers. When you configure it you kind of expect your changes to remain in the app but no...log out then back in and tire changes? Gone. 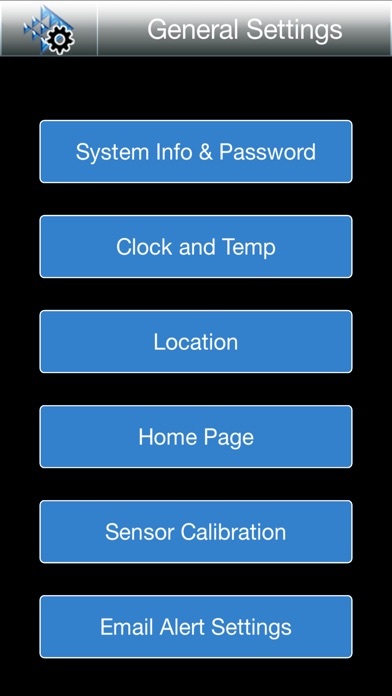 Calibrate sensors? Nah. 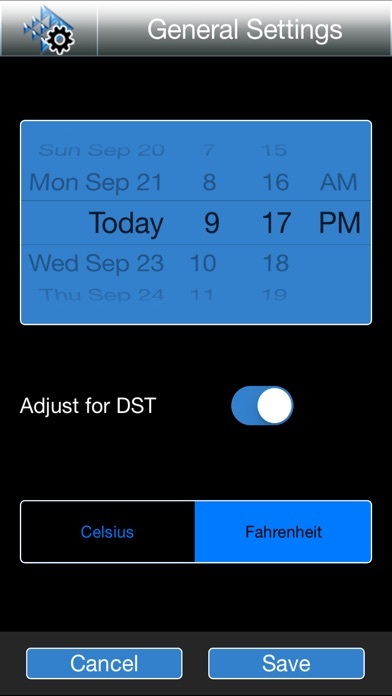 It resets your calibration back to whatever default 84 degree setting the app came with. Location? Nah. It resets that too, randomly. I suddenly go from living in the desert to living above 10k feet apparently given the temp differences in their so called forecast page. Fix the app! And NO, an update every 5 months is NOT acceptable. I’ve had this setup for about eight months, to replace the even-more-costly-remote, and all of the negative reviews are true: spotty connections, weird resets, missing data. It connects one day, and not the next. It connects from one device sometimes but not another. When it works it’s great, but since that’s so infrequent, my new habit is simply to go to the main panel rather than try to deal with the headache of trying to get it to connect. I bought EVERYTHING from Pentair for my new pool/spa: almost everything has been breaking down, must be replaced. I had other pools before (non Pentair) and had very, very few issues. How many filter literally exploded on you? Me? Never except Pentair: the filter is rated for 50lb. My pool man comes twice a week. As soon as the pressure gets to 30, he backwashes. Despite all this, the filter split in half VERTICALLY. And of course Pentair told me to take a hike, claiming it is not a manufacturing problem. I am a Mfg engineer, of course, it is a huge design/Manufacturing issue! Leaking manual valves. Electric valves stopped working, flooded everything,... bottom line Pentair is BAD, don’t buy their stuff. It’s poorly built and when it breaks - of course just at the end of the warranty - they have a very simple solution: “no problem, buy another one”. Horrible!!! Used to love it! Not anymore. I used to love this app until the recent update ( t-mobile connection issue fix, I seem to remember) I could use it control my pool & features, change schedules, observe my water chemistry ( I have the intellichem) and turn the spa on on my way home from anywhere, then they updated it. Now the Home page icon is gone (still works if you know where to touch) my pool sweep schedule is gone, it’s not even in the available circuits anymore. It changed the names of schedules and features. New random features have appeared that apparently do nothing but I cannot remove. They really F’d it up. Bought home with pentair controls, can’t get remote connect. Version 1.6 still crashes on iOS 11. When will this be fixed? Please get this updated, I know you are working on it but we can’t setup our program without it! Like the other reviewer, I am also running the latest version of OS 11 and experience crashes when selecting General Settings (despite reinstalling app and restarting iPhone). Crashes as soon as "General Settings" is opened. Won't connect to remote system and gives no useful debug info. Running first patch of iOS 11. Tried remove and reinstall. No luck.